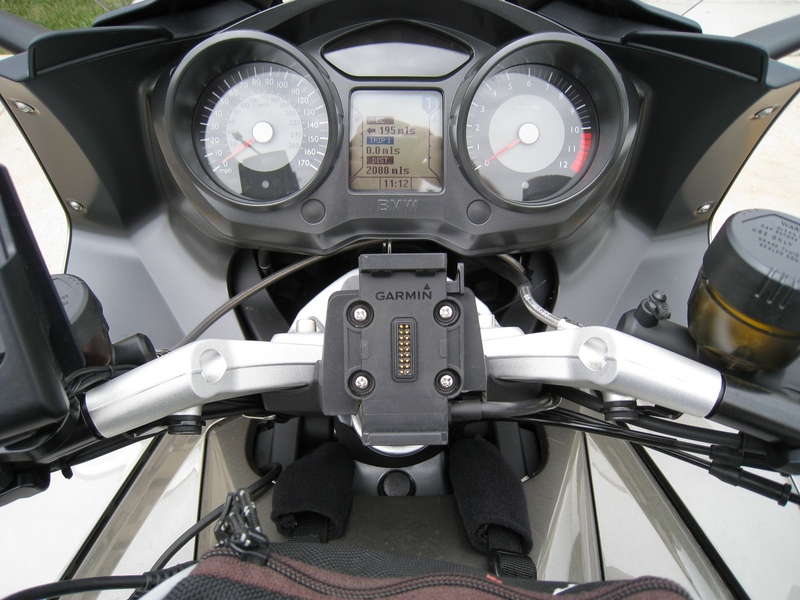 I decided to install the new Garmin Zumo 660 on my new BMW K1300GT. I just took a couple of back-to-back weekends to Red River, NM and Rapid City, SD. Overall the new zumo offers mild to substantial improvements over the 550. Both of my 550s would lock up from time to time, requiring a hard reset to restore normal operation. So far the 660 has been flawless. 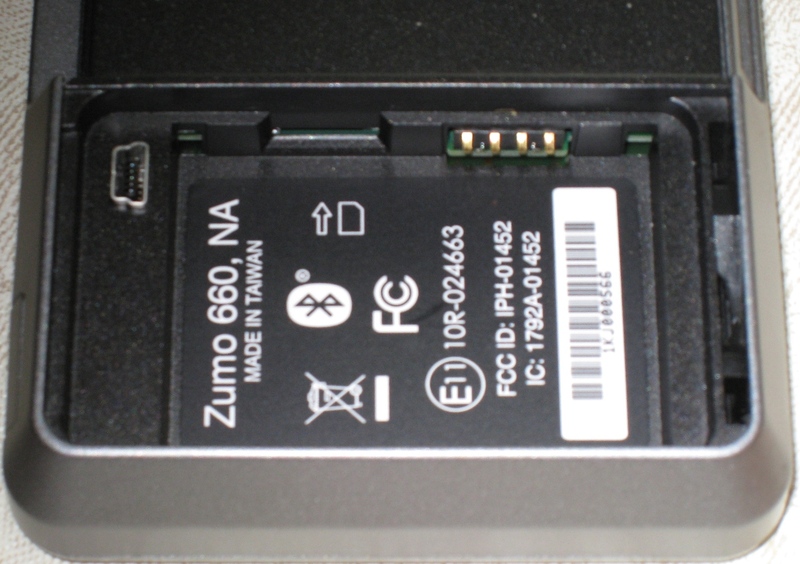 The new Zumo 660 based upon the new Nuvi series of automotive GPS units. The entire US and Canada are loaded into the (4gb) internal memory. There is over 2gb of memory free, even with all the detail maps loaded. The first thing you notice when you compare the two units side by side is the wider and slightly brighter screen on the 660. While the 660 appears to have more brightness, it is still a backlit LCD and cannot be viewed in direct sunlight. I wish that Garmin would use the "transflective" technology that is in their GPSMap 478, allowing readability in any light. In addition to a slight improvement in brightness the 660 also offers greater pixel density (480x272) improving resolution. The 3D mapping view simulates a little more of an overhead view and even offers outlines of buildings in some urban maps. 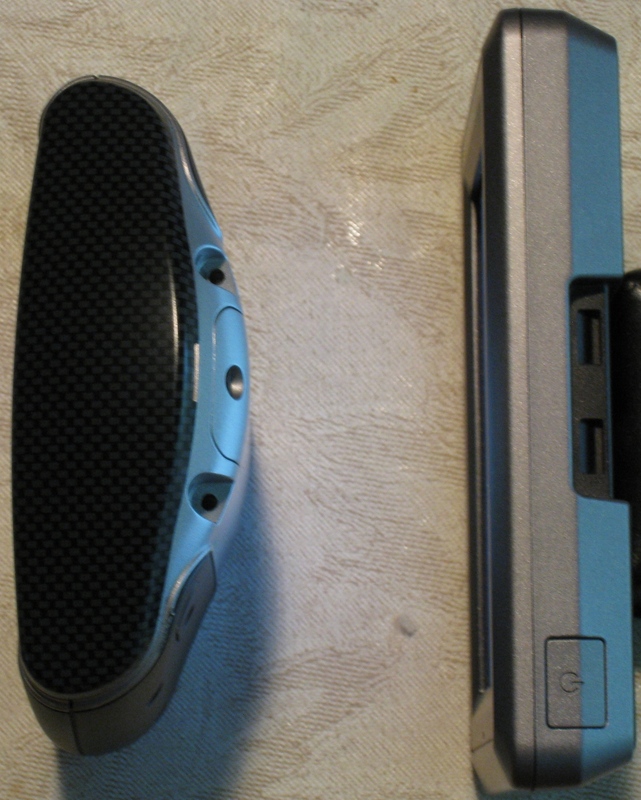 The 660 is wider and thinner, about the size of a paperback book. There is a speaker built in to the 660 and a mini USB, micro SD slot and the replaceable battery are both tucked away behind a watertight snap on cover. Like the Zumo 550, the new Zumo 660 is specifically designed for motorcycle use, with glove friendly touch screens and waterproof design. 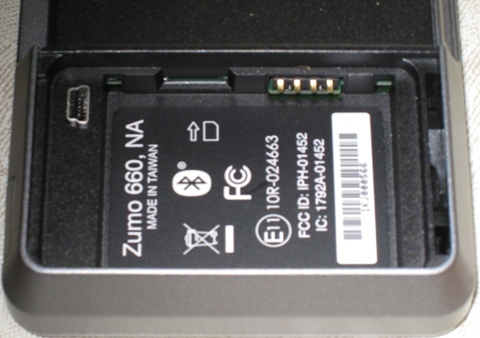 While the Zumo 550 was a very good unit, there were a number of problems that would show up in day to day use. Garmin has addressed every single nit I had to pick. The new mount no longer has the tamperproof screw to hold the GPS in place. Instead it used a simple pushbutton latch. While the tamperproof screw on the 550 mount would allow you to park the bike for short periods without worry about someone grabbing the GPS, it was a little difficult to remove for the night in the dark and tedious to reinstall in the early morning. Most owners replaced the tamper proof screw with a thumbscrew, eliminating the secure aspect of the mount. The electrical contacts have also been moved to a more vertical position, eliminating the tendency for water to pool around the contacts. The 550 had a magnetized rubber cover for the contacts that usually broke off and fell into the wind after a few months. 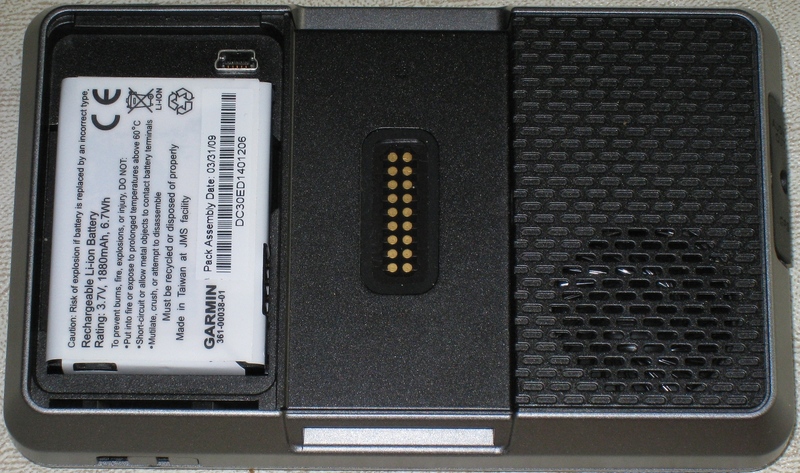 The 660 has a weatherproof cover to put on the mount when the GPS is removed. A significant improvement in the 660 is that the mount now carries the USB, headphone audio out (3.5mm), microphone input (2.5mm) and power connections to the end of a single connector cable, so that they can be tucked away, out of the weather. On the 550 the audio and USB connections had to be made at the mount and were subject to water incursion. 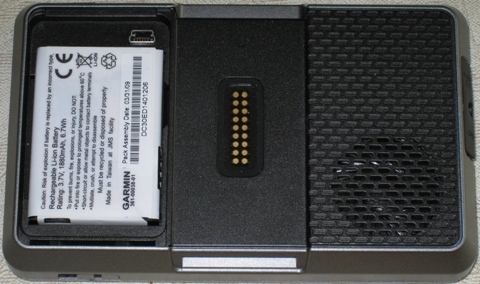 The USB connection was especially susceptible to corrosion that would damage it beyond repair. The Zumo 660 kit comes with a number of mounting options that should work with most motorcycles. 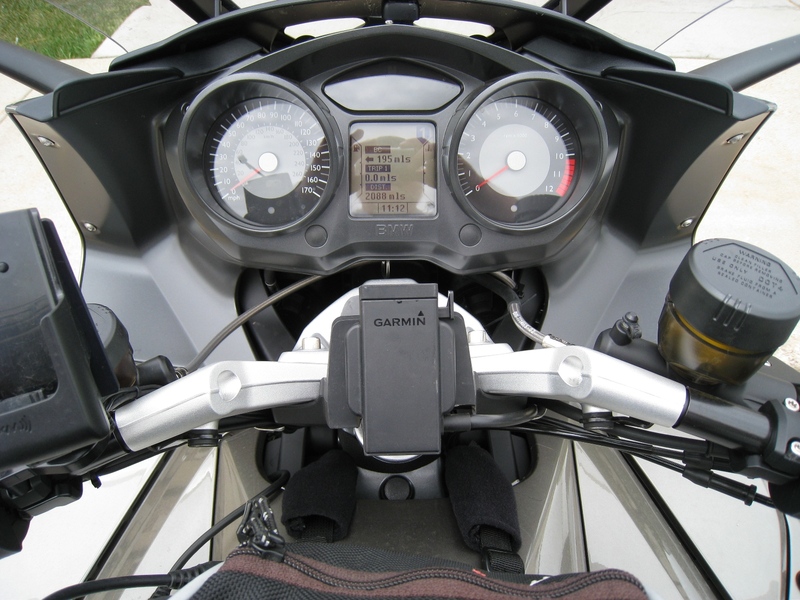 On my GT I used the BMW mount, attaching the Zumo base with the four included screws. Also included in the kit is a padded and zippered carrying case, automotive suction mount and cigarette lighter cord. The mapping data is already loaded on the GPS. Since mapping data is updated several times a year, the Zumo is eligible for a free upgrade to the newest mapping data. For about $100 you can purchase a lifetime map data update option.